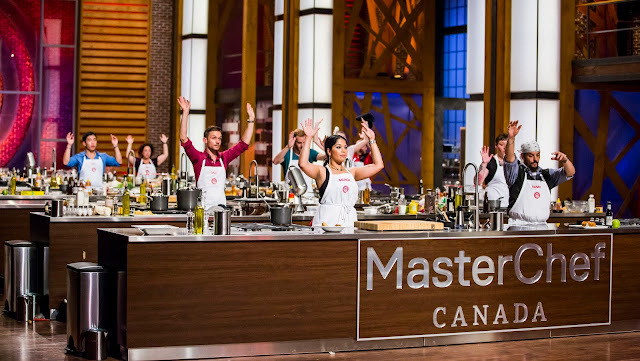 RUPALI DEAN -TRAVELLER AND FOODIE: MASTERCHEF CANADA,SEASON 1…FIRST LOOK! 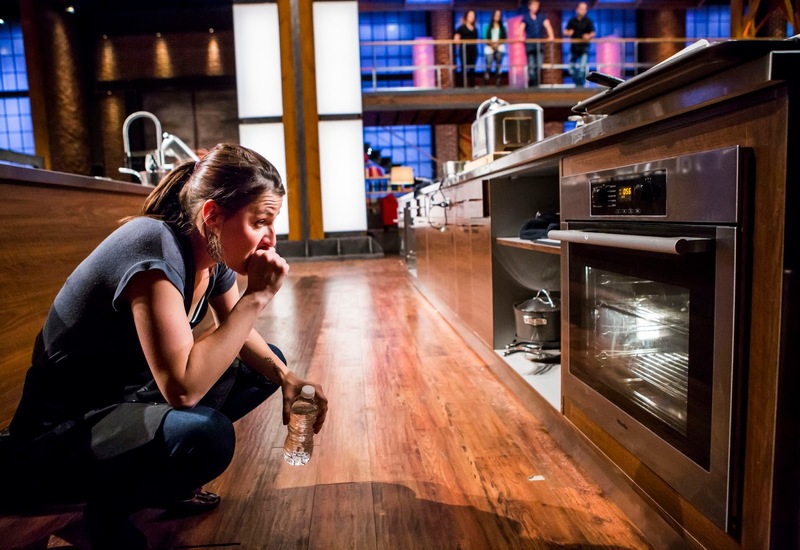 This year the best home cooks in Canada will be serving up the most incredible food any MasterChef competition has ever seen. They’re regular people, but they cook extraordinary food. 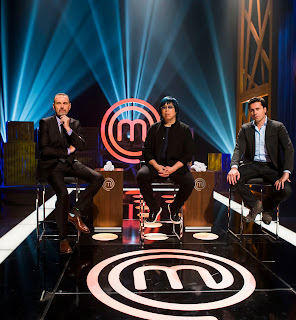 Television show MasterChef is quite a rage among Indian viewers. 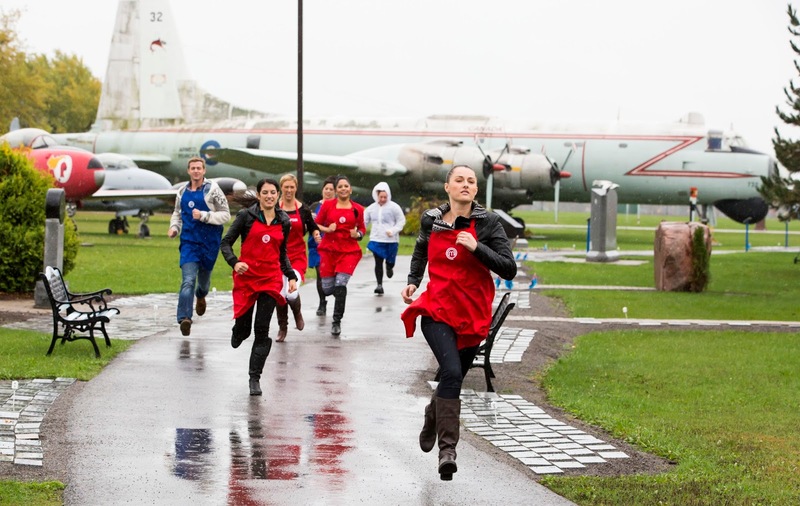 And with Master Chef Canada Season 1 set to start premiere on 4th March on TLC, it promises to be the most challenging yet. 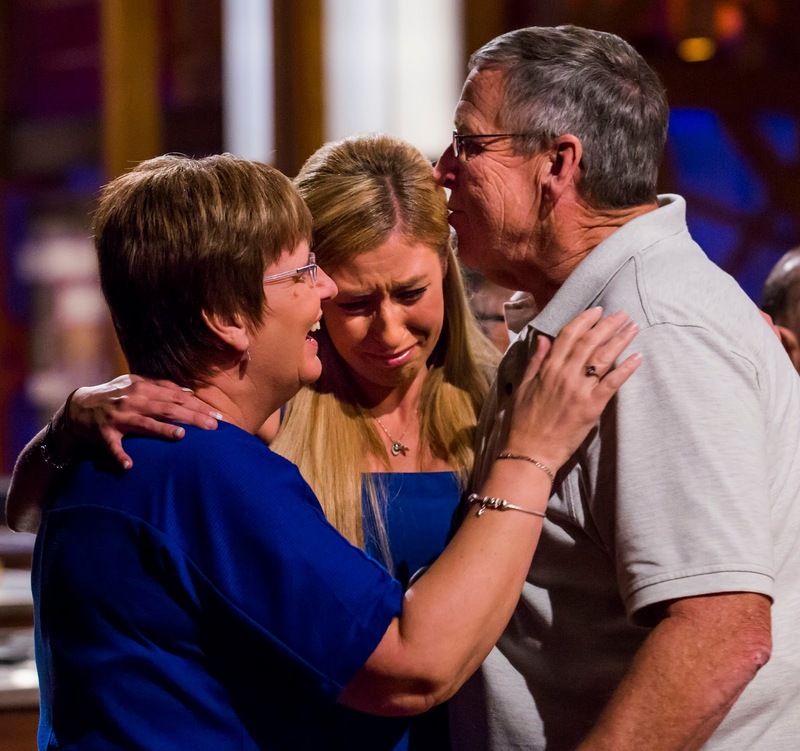 TLC has been entertaining audiences for many years now and thus the anticipation around MasterChef Canada is very high. 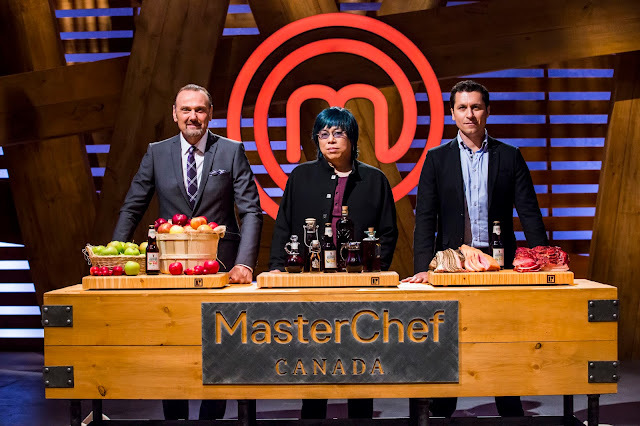 The winner has a tough time set out for him or her, but the rewards will be great: up for grabs are $100,000 and of course the title of Canada’s first MasterChef. One of the forerunners of fine dining in Canada Celebrity Chef Michael Bonacini is still going strong. His 11 unique and innovative restaurants which he co owns under the Oliver & Bonacini Restaurants umbrella in Ontario offer an elegant neighbourhood feel that strikes the right balance between meticulous service and friendliness – the sort of restaurant that every foodie wishes they could have at the end of their road. Having sautéed, cooked and grilled out his route by doing what many of the ultimate chefs in the world have done in their early careers, knowledge by doing, and achieving an extent of familiarity in the process. Bonacini spent his adolescence assisting out with the family-run hotel business, where he well-educated the ins and outs of the hospitality industry. Passionate about cuisine from an early age, Uruguay born Chef Claudio Aprile who grew up in Toronto gained diverse experience throughout celebrated kitchens across the globe. Bali Sugar in London got him outstanding reviews as a young executive chef. His formative years, working under perhaps some of the world’s finest chefs helped groom his style and concepts of cuisine. 2001 saw Claudio returning to Toronto, where he joined Senses and again carved a niche for himself with his innovative use of experimental cooking techniques which focuses on freshness, the use of local ingredients and most importantly feeds the customer and not only impresses them with theory. Today Claudio Aprile is the owner and creative force behind the growing Order fire Restaurant Group, which includes Toronto’s acclaimed Origin brand restaurants. A combination of all three will offer the necessary drive to hopefully make it as a chef. From the sounds of it there are a few contestants who discover these qualities so it’ll be interesting to see who they’ll be throughout the competition through a gruelling series of mystery box, pressure test, and team challenges. How does this sound…. a Stress Test, where contestants prepare a stunning chicken dish with only one pan and one burner? 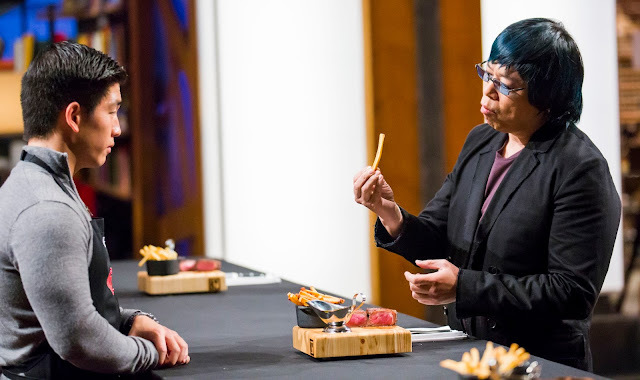 Or Sample this on one of the episodes …..The 11 finalists facing an emotional Mystery Box challenge that takes them back to their roots with the theme of nose to tail of Alberta beef? Will the home cooks who get assigned tongue and brain be fatally undermined? Will I be Canada's first Master Chef? Expect much anticipation, joy, tension, and victory. 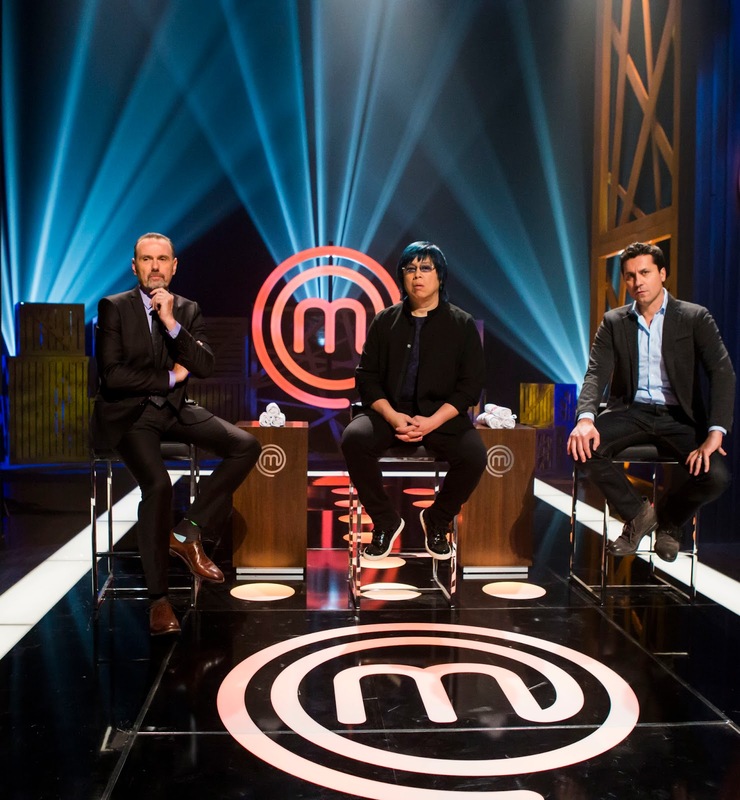 The anxiety of pressure tests, the despair of eradication rounds, the hope of immunity, and the drill of a team challenge; these will make MasterChef one of Canada’s best television shows. The show will launch many food careers and over the season we too will learn so much more about food, cooking and about reality television. Hard task master ...but hey that's how the learning happens! Speaking of judgement, Alvin, Michael and Claudio will provide proficiency and compassion to challengers while smearing high industry standards when evaluating the work of the amateur cooks. Food, comes full circle, and MasterChef Canada aims to settle down to showcase exactly what makes people happy and full, and the endeavour is to keep a good part of the show dedicated to that. MASTERCHEF CANADA will premiere on 4th March and will air Friday to Sunday at 8 PM, on TLC.